Architect designed one-of-a-kind California Contemporary full of character, fine details and amenities. Open floor plan. Living room has sweeping wooded views from large wall of windows, gleaming hardwood floors, and fireplace. This unique and exquisite home is great for entertaining on a large or small scale. 2 car attached garage. Convenient but quiet neighborhood. Please, send me more information on this property: MLS# PA1201450 – $164,000 – 2810 W Brookside Drive, Peoria, IL 61615. 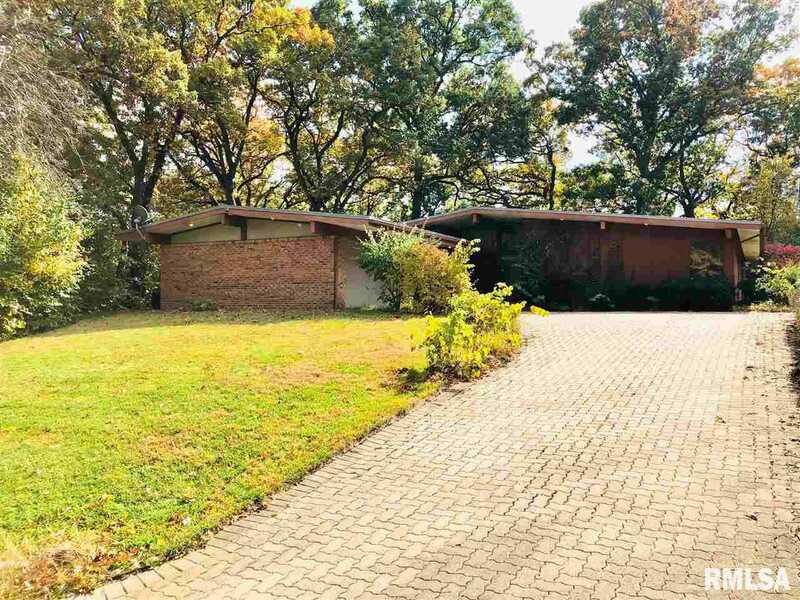 I would like to schedule a private showing for this property: MLS# PA1201450 – $164,000 – 2810 W Brookside Drive, Peoria, IL 61615.